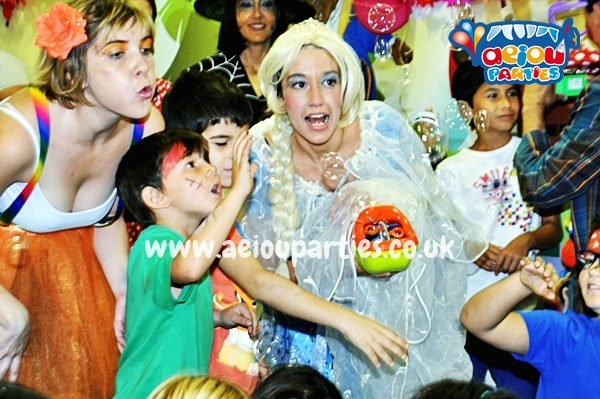 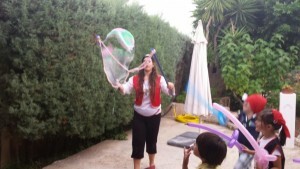 Bubbles are a favourite of every child no matter their age! This is a fully interactive party from the beginning. 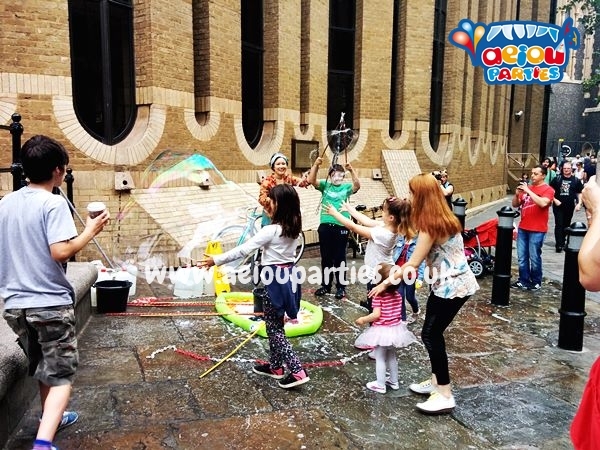 Lots of fun activities crammed in – and all to do with the simple bubble! Option of either face-painting or glitter tattoos incl. 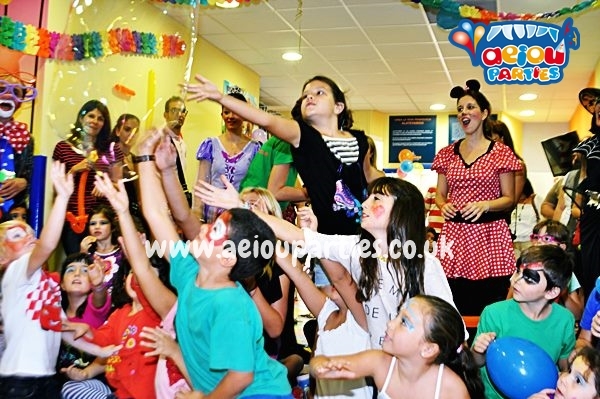 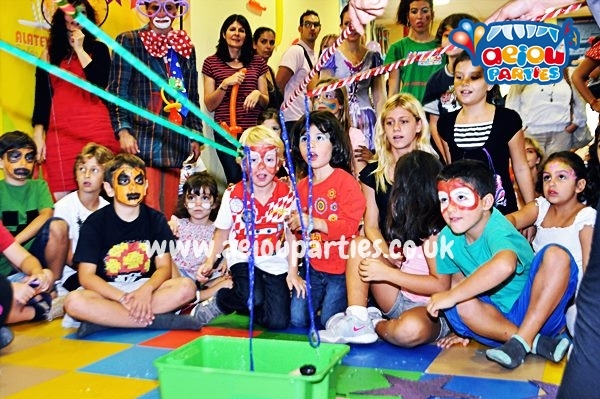 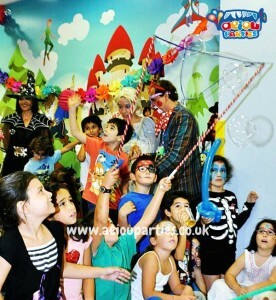 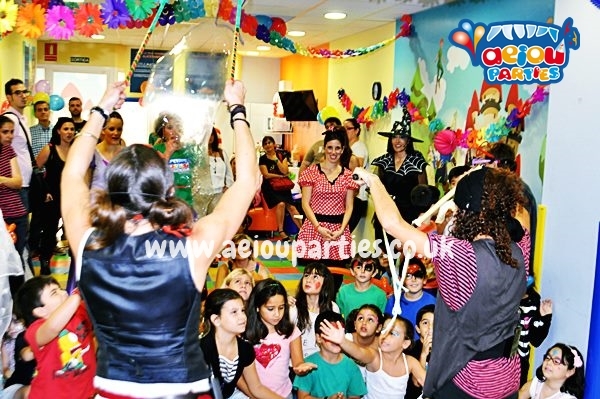 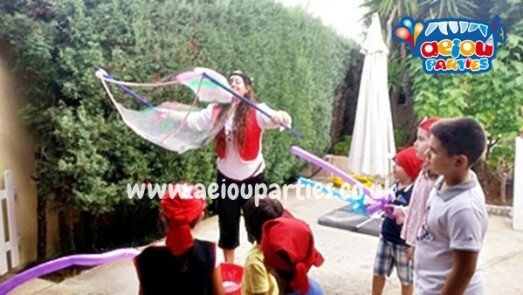 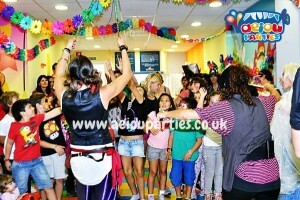 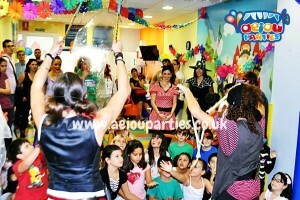 Other Options: Magic Shows, The Classic, The Science Show or Themed Parties.. If you want more information you can contact us when you want, see our prices.